Size : 6 1/8" x 4 1/8" x 2"
I love these boxes! They are soo cute! Great price! Super fast shipping! Highly recommended. Excited to post pics of my votives! 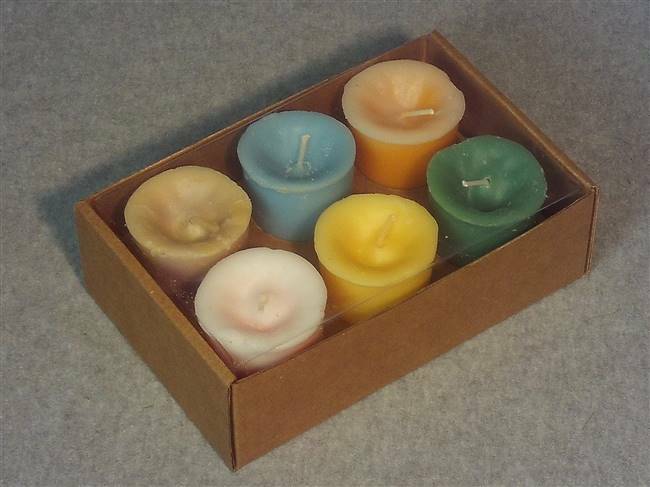 These votive boxes are well made and very fast shipping!